Since 1971, we have continuously served Erie’s seniors through a legion of caring volunteers, delivering meals from only a few days to over 39 years. Join us to help end senior hunger in Erie by becoming a volunteer driver. Our network of volunteers and staff members are helping to achieve the goal of eliminating senior hunger by delivering nutritious meals and building personal and community connections every day. Together, we are ensuring that Erie’s seniors are cared for, not forgotten. 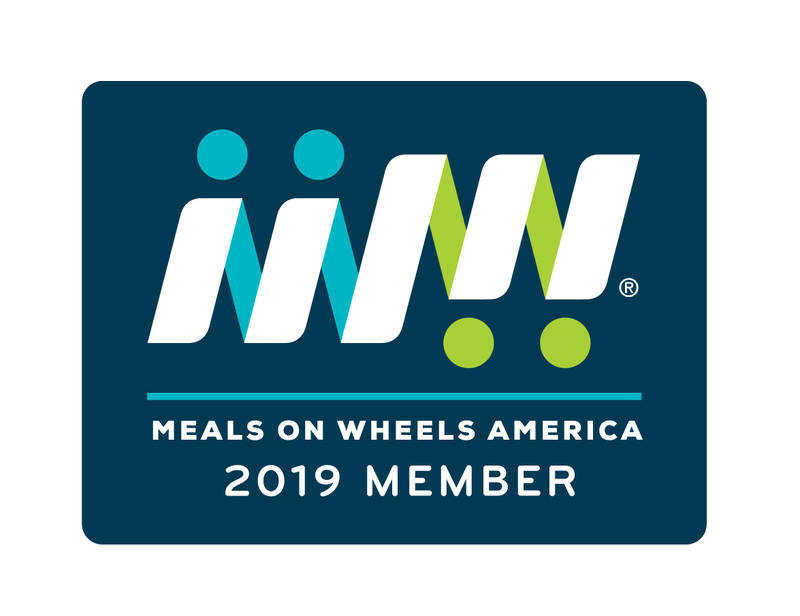 Meals On Wheels Erie is a member of the Meals On Wheels Association of America, the Meals on Wheels Association of Pennsylvania, the Independent Council on Aging, Niagara Networking, and Erie Link. MORE THAN SIX MILLION SENIORS IN AMERICA FACE THE THREAT OF HUNGER TODAY. It’s up to us to provide nutritious meals for seniors in America, so no senior goes hungry. At Meals On Wheels all across the country, our programs are locally-focused, and our volunteers are trusted neighbors and friends. Our services allow seniors to get regular, nutritious meals, to remain in their homes and live with dignity. Our services also provide peace of mind (perhaps being the only people they see all day), a warm smile and kind words…perhaps more nutritious than the meal itself.